Over on the Schoenberg Institute YouTube channel, there is a video titled "Manuscripts: The Archaeolozoology of Animal Skin." From the summary - More than a decade ago researchers revealed that the genetic code of the animal was not destroyed when its skin was used for parchment production. However the last year has been a tipping point for parchment research as a consequence of the ability to use the waste from conventional conservation treatment for protein and DNA sequencing. We will overview results coming out from the EU funded CodeX and Palimpsest projects and consider a change in the landscape of codicology, both in terms of the balance of the relationships between science and the humanities, but also in the scale and scope of questions that can now be addressed. The Irish Archaeology website has a pictorial article from last summer titled "Castles and Abbeys: Medieval Ireland in Photos." See more here! The Medievalist.net is kind to point out "Ten Strange Medieval Nicknames." See more here! 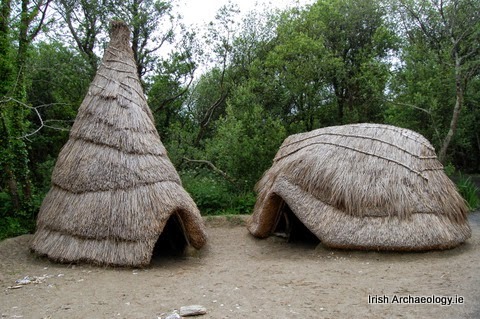 Almost a year ago, on the IrishArchaeology.ie website, they ran an article titled "Mount Sandel, a Mesolithic Campsite." See more here! Found in a fossil hotbed within the Chubut region of Argentina, the remains of what some are touting as a Titanosaur might be the largest land creature ever discovered. Read more here! Over on Express.co.UK, there has been a recent article suggesting that a 16th-Century legend may have been true. This particular legend is regarding a "Hell Hound" named Black Shuck near Leiston Abbey in Suffolk. Read more here! 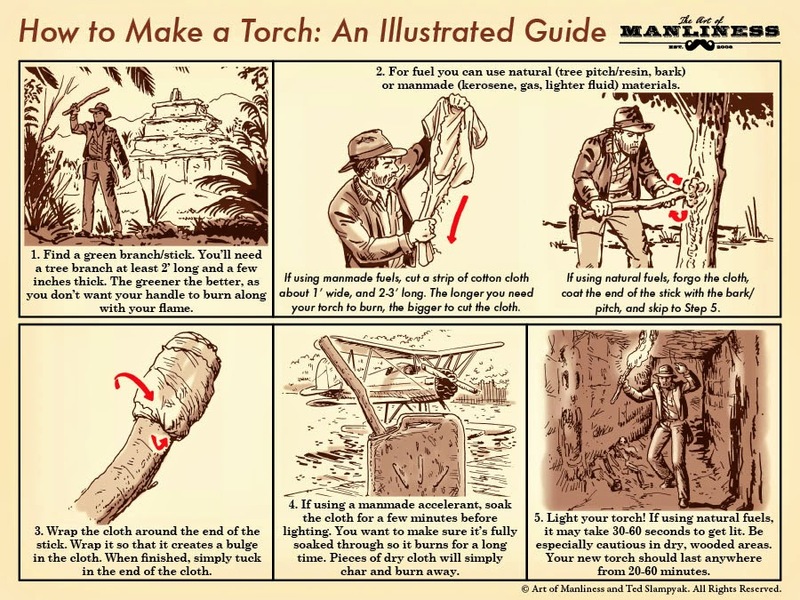 Over on the We Love Fun website, they have gathered a collection of Manly Skills for our edification. See more here! 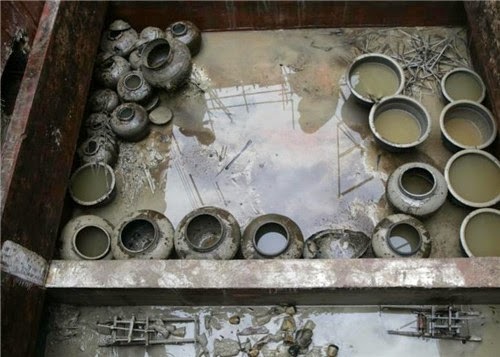 Found in a 100-foot-tall underwater chamber in Mexico, the remains of a teenage girl from 13,000 years ago are going to be extracted for study and display. Read more here! 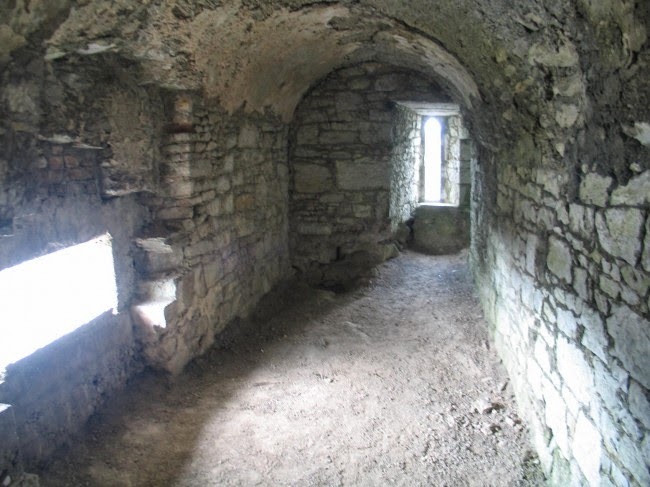 Whether you are in the market for a castle or not, it is often fun to check out these old structures when they come up for sale. 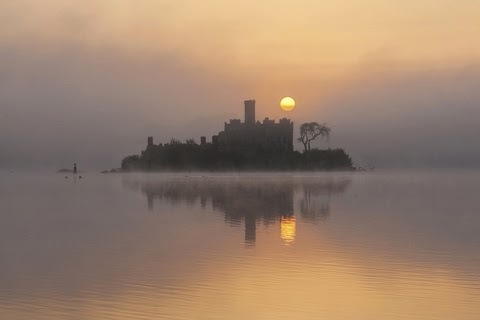 Located strategically at the north end of Great Island in Cork, Ireland, Belvelly Castle is of 12th-Century Anglo-Norman design. Though there is now a nearby bridge, Belvelly Castle once overlooked the ford which allowed access from the mainland. See more here! 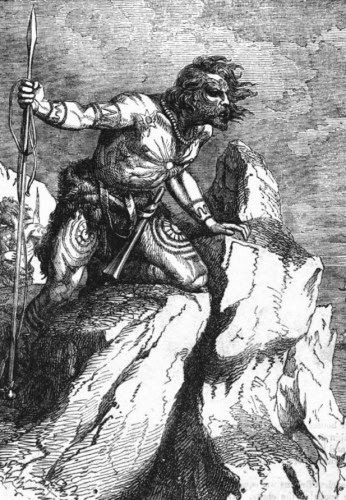 Over on the Medievalist.net website, they are featuring a paper titled "The Pictish Tattoo: Origins of a Myth" by Richard Dibon-Smith. Read more here! 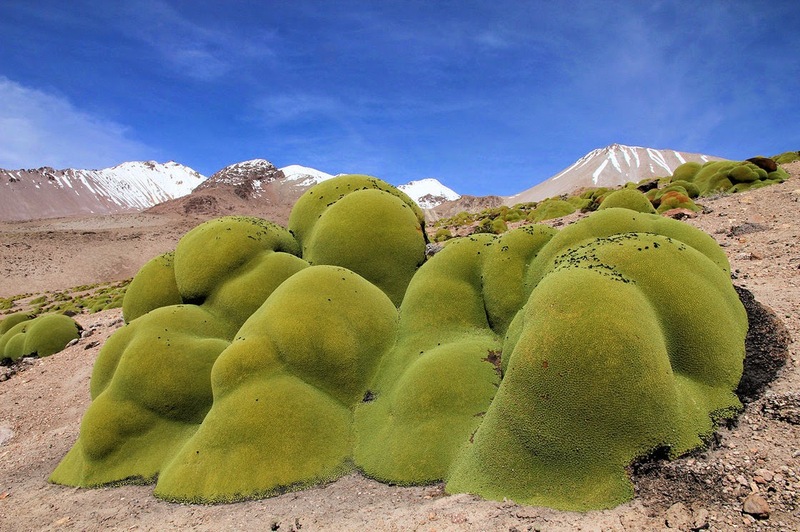 Over on NPR.org, there is a wonderful pictorial on the Yareta plants in the Andes mountains. See more here! If transporters, as used in the Star Trek universe, are to be made possible, then science will have to make matter and light interchangeable. We might be a step closer, according to a recent article on Phys.org titled "Scientists discover how to turn light into matter after 80-year quest." Read more here! Over on The Clare Champion website, there is a new article called "In Search of a Doomed Portuguese Galleon." See more here! 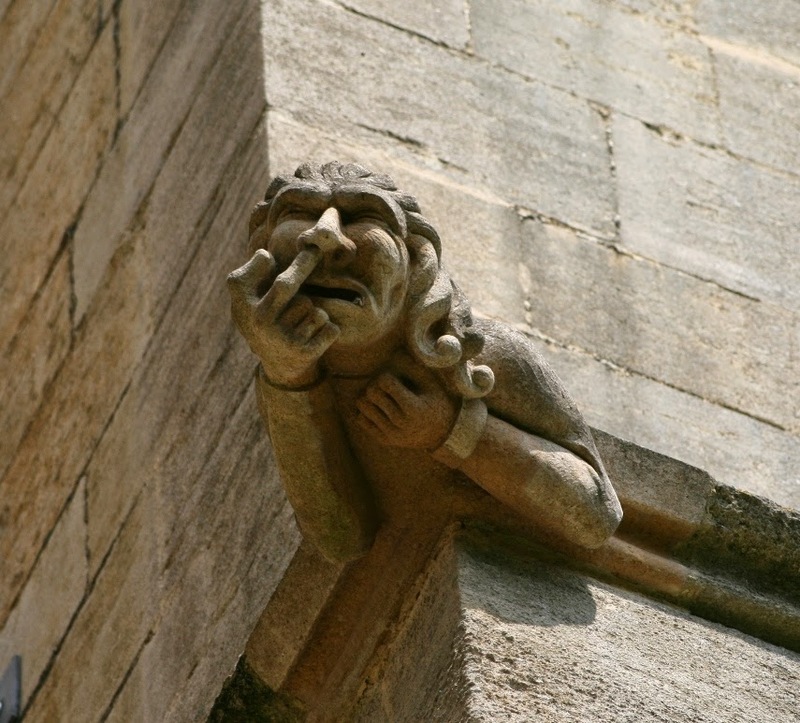 Over on IrishArchaeology.ie, they recently ran a pictorial article featuring "Grotesques and Gargoyles: A Modern Twist." See more here! 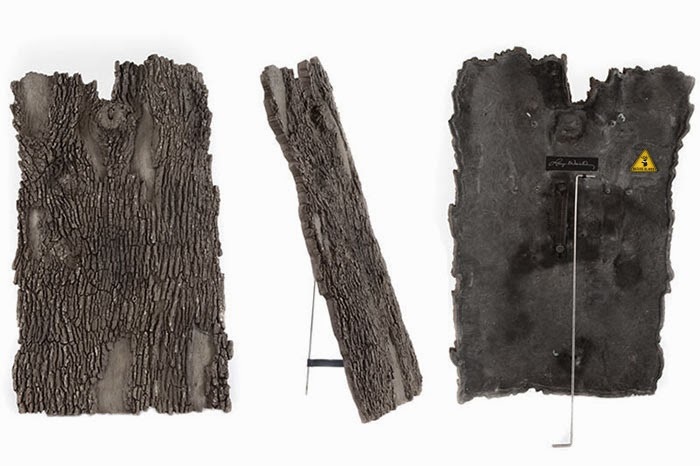 Over on ecns.cn, there is a recent article titled "Ancient bamboo medical books unearthed." See more here! Over on PDDNet.com, there is an interesting article on the cleaning operation of the Caryatids now that they are stored indoors. Do they long for their former days of glory holding up the Erechtheion Temple on the Acropolis? Is there a modern day adventure to be had from this circumstance? Go on . . . and read more here then see more photos here! Over on the evrystry.com website, there is a neat pictorial titled "This World is not just for the Humans alone. The animals, they Own it too!" See more here! The Telegraph recently ran an article in their Gardening section titled "Weeds and wisdom in the Middle Ages." See more here! Join National Geographic Live! and host, Peter Essick, for Ansel Adams Wilderness Revisited. Enjoy! According to Science Daily, and other sources, "A rare 16th-century edition of Homer’s Odyssey at the University of Chicago Library includes handwritten annotations in an unknown script—thought to date back to the mid-19th century." Read more here! Not meant as a humorous product, and I have little doubt it might actually work, but the Stalking Shield just strikes me as a funny modern interpretation of an old hunting trick. See more here! Over on the Medievalists.net website, they recently featured a dissertation that "is a comparative analysis of Geoffrey of Monmouth’s and Snorri Sturlusson’s descriptions of paganism and uses of pre-Christian history." Read more here! 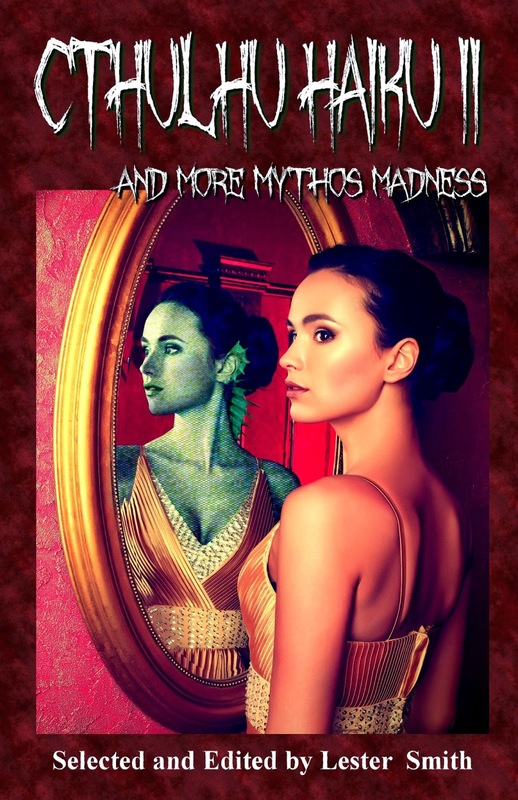 The subtitle is "and more Mythos madness." There are a lot of haiku here, but other poem formats and even short stories are plentiful. Images and entities from the Cthulhu Mythos, based on the writings of H. P. Lovecraft, are featured throughout the book, at least obliquely. I like this varied and massive collection of work by scores of talented folk. This (Mythos) isn't all they write, but the early 20th century fantaisists like HPL and William Hope Hodgson fired their imaginations, and the fascination never really let go. If you like the nuggets of joy that short pieces can provide, and you like the stories and poems (nearly a century old now) epitomized by Blackwood, Machen, Derleth, and HPL, you'll probably really like this book. These works are not terrifying, but they are not for small children. The cover is suitably eerie. Over on The Daily Dot, they recently ran an article on the sizes of various fantasy dragon. See more here! Recently on the Medievalists.net website, they had a couple of articles on Names from Medieval London, See Boys' names here and Girls' names here! There is a fascination story over on The Independent website titled "Egypt unveils exact replica of Tutankhamun's tomb made with a 3D printer." Read more here! In the province of Santa Cruz, Argentina, south of the town of Perito Moreno. lies a cave; The Cave of Hands. Read more here! Over on the Irish Archaeology website, they had a recent article on "Ireland's Oldest Cannon. See more here! A recent BBC News article discusses some new(er) ideas about the former land space between England and mainland Europe. (Aside: I should write a tale with the above title.) Read more here! 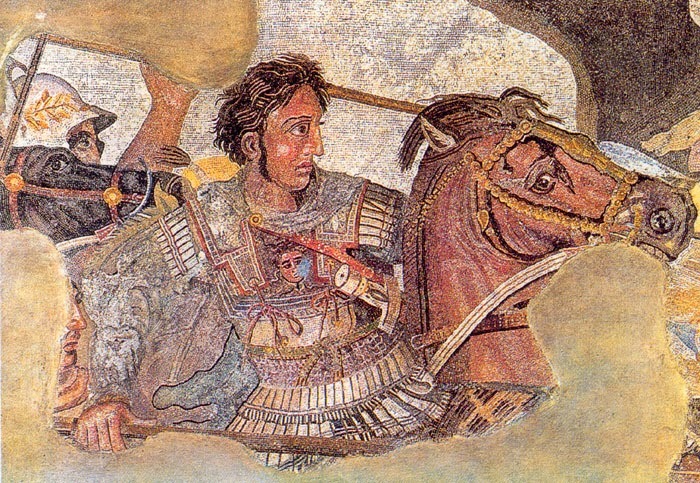 Over on the Greek Reporter blog, a recent headline stated that "Egypt Archaeologists May Have Found Alexander the Great’s Tomb." Read more here! A recent article on ThisIsColossal.com highlighted "LIX: The World’s Smallest 3D Printing Pen Lets You Draw in the Air." This certainly needs to be a magic item in my own campaign world. Read more here!